Diversity in the workplace is more than being “politically” correct; diversity in the workplace also makes good business sense. In today’s marketplace, companies need to appeal to a wide spectrum of customers and employees and bringing together people from many different backgrounds and life experiences can help produce the competitive edge your company needs. Companies that wish to take advantage of the benefits of workplace diversity should understand that developing a diverse workforce is a holistic exercise, rather than a business of hiring “by the number”. To promote diversity in the workplace, companies must actively participate in creating both a diverse workforce and a workplace culture that supports diversity. This is especially true for companies that provide corporate relocation services. When relocating minority employees to locations in less diverse regions (whether domestically or globally), these employees may feel isolated and have more difficulty in adjusting to their new location. A corporate relocation policy that anticipates these challenges can help these employees adjust more quickly and seamlessly to their new communities as well as their new workplace culture, while also helping to increase your retention rate. 1.Begin by identifying your company’s needs, especially within the communities in which it operates. Ideally, your workforce should resemble both the surrounding community and the demographic of your customers or market. If your evaluation reveals a gap in match, this indicates the need to develop a hiring strategy to increase your workforce diversity. 2. Review your employee relocation policy with a fresh eye for recruiting and retaining a diverse workforce. With a properly designed relocation policy, you need not limit your recruiting efforts to the immediate geographical area. Instead, you can cast a much wider net and recruit for top talent from other cities or states, even other countries. 3. Give new hires a reason to stay. Show them that they have a future in the company by communicating their value to you throughout the entire process of hiring, relocating, and onboarding. Many companies put a lot of time and effort into recruiting and hiring employees, but then relegate onboarding to showing the new hire their desk and handing them a company handbook. 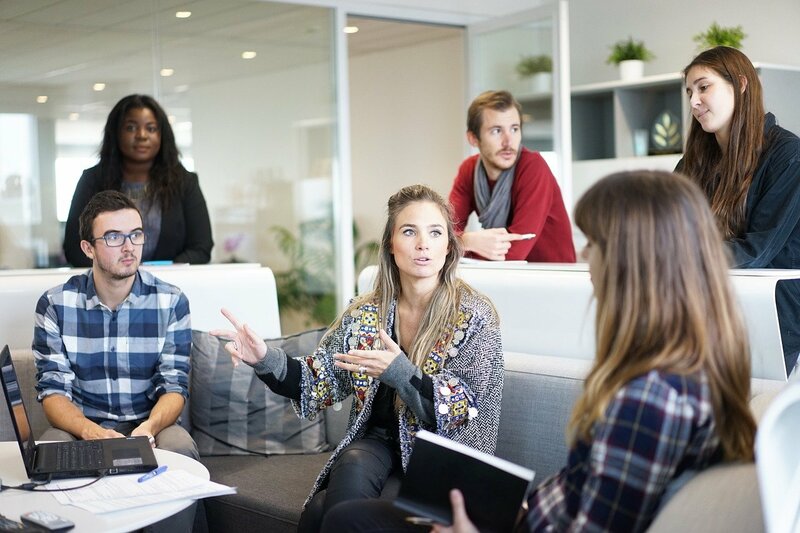 The first few weeks can be the most difficult time for any employee, especially relocating employees, and time taken to familiarize them with the new job and company culture is time well spent. 4. To help new employees integrate into their new communities with minimum disruption, consider utilizing the services of a trusted relocation services provider to help with providing orientation tours, location guides, and more. At work, consider developing a mentorship program to support employees at all levels of their career development. 5. As you extend recruiting efforts towards creating a more diverse workforce, you should also provide diversity training for all employees. Your existing and future workforce should understand that your company’s hiring decisions will be based on finding the best candidates for each position and not based on filling quotas. Making sure your hiring process is transparent will go a long way toward easing the minds of skeptical employees and reduce the possibility of post-hire friction and resentment in the workplace. Also, be sure managers fully understand the business benefits of diversity. Managers will be the ones tasked with implementing the personnel policies that underlie a diversity program so they should be fully committed to supporting diversity. 6. Review your employment policy for equality. The Federal EEOC (U.S. Equal Employment Opportunity Commission) has guidelines for establishing hiring practices that are age, race, gender and minority neutral. You may also want to consider amending the company mission statement to reflect this change. 7. Maximize the benefits of a diverse workforce by forming small teams or groups of employees to brainstorm the solving of challenges, entering new markets, or improving products and services. Change can be daunting, but embracing and encouraging diversity has multiple business benefits for companies that take on the challenge. Diversity programs have the potential to build trust between layers of the company and bridge differences that lead to better productivity, foster innovation, and build a company culture that is welcoming, supportive and profitable for everyone.